Our beautifully-designed restaurant board templates come with hundreds of customizable features. Every menuboard template is just a starting point — you can style it to look any way you want. 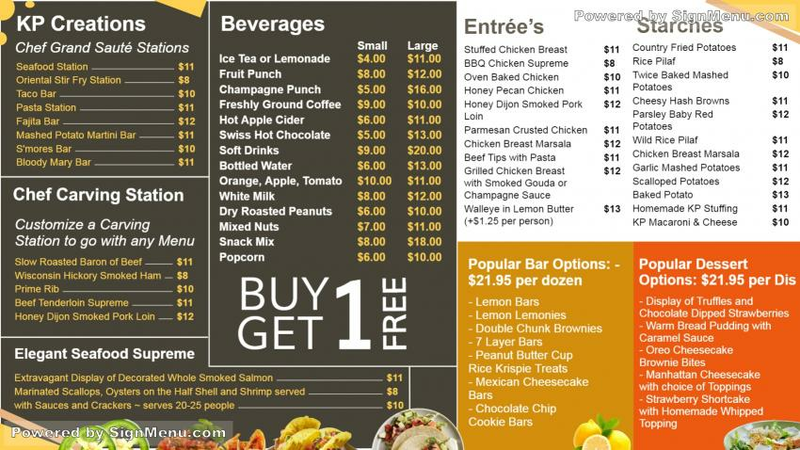 This template is best presented on a digital signage menu board and placed at the entrance as well as indoors. Digital signage software technology has in recent times embraced several facilities in order to make things easier for the restaurant business. Remote control operations, updating of menu boards anytime, better customer engagement, more effective inventory controls - are some of the notable features of digital signage technology today. This template is for download and use.